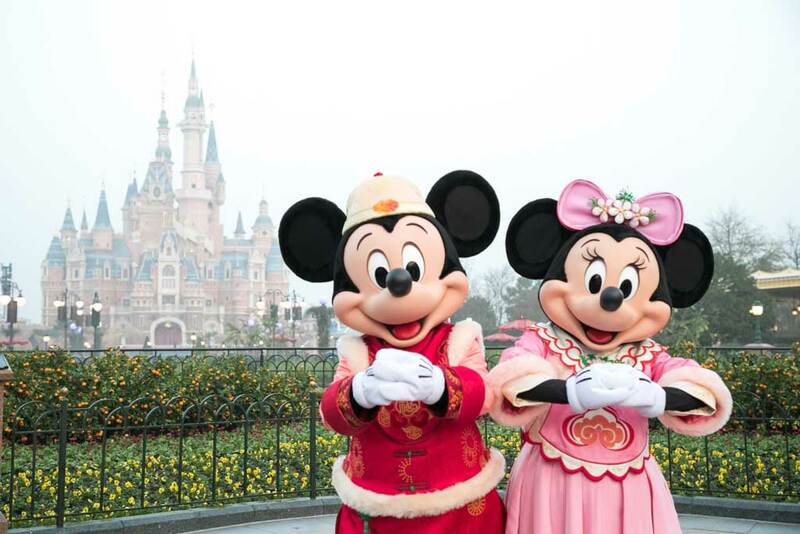 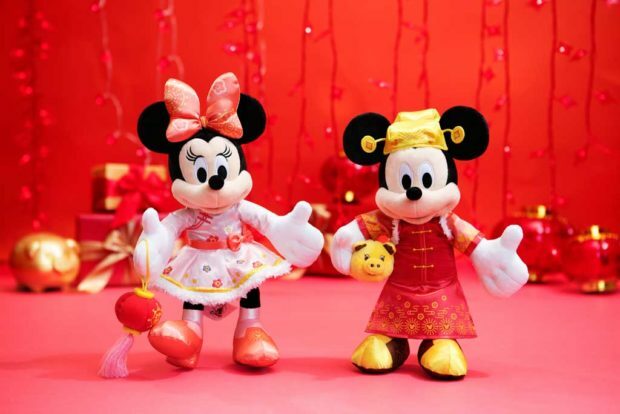 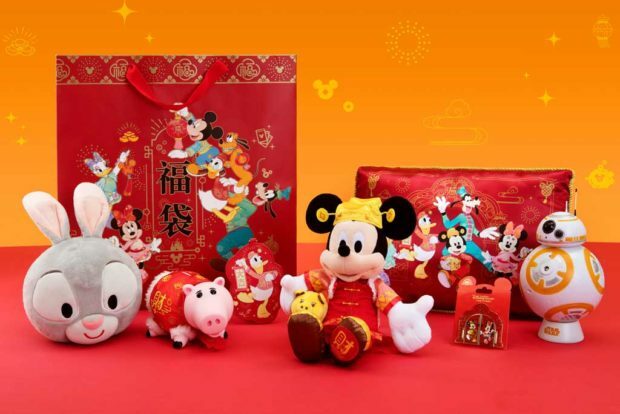 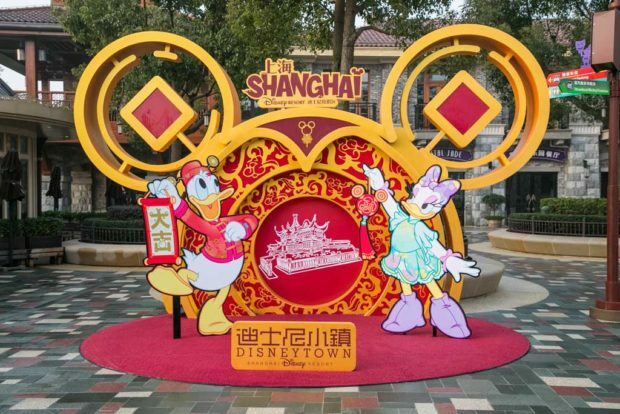 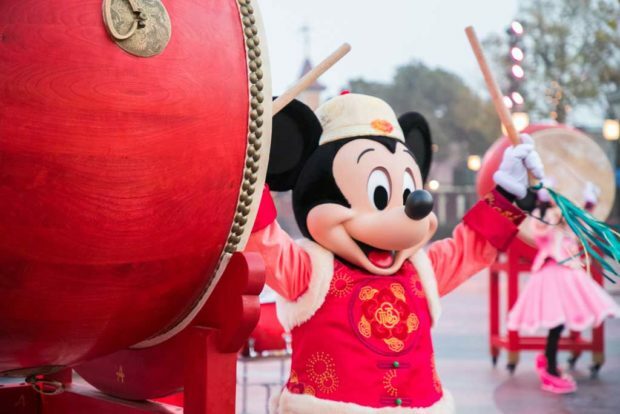 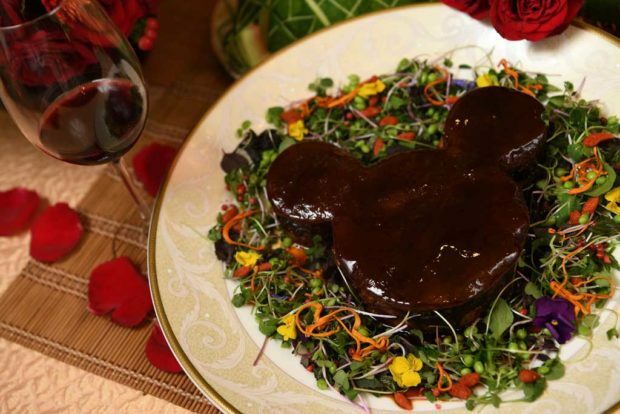 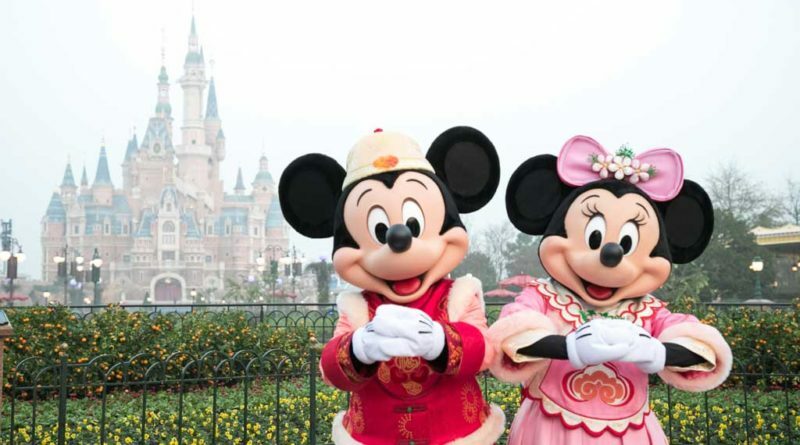 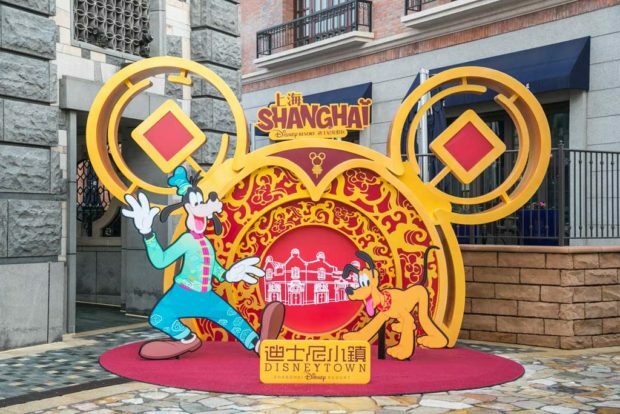 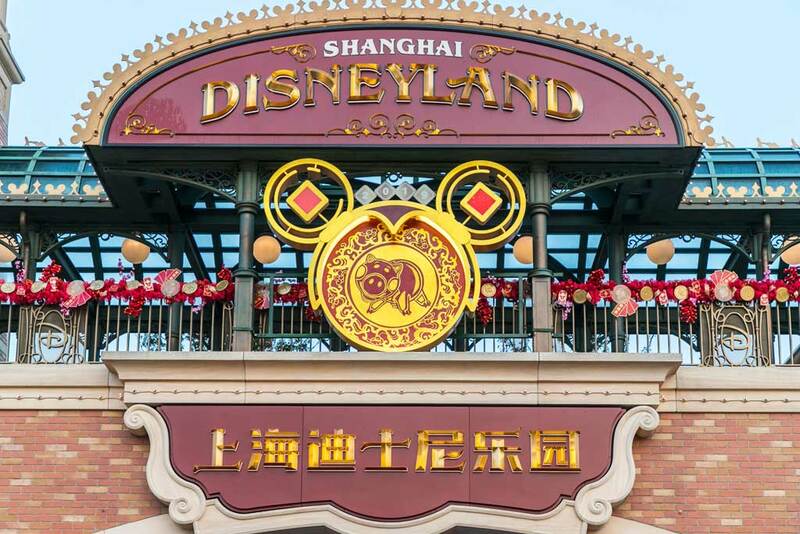 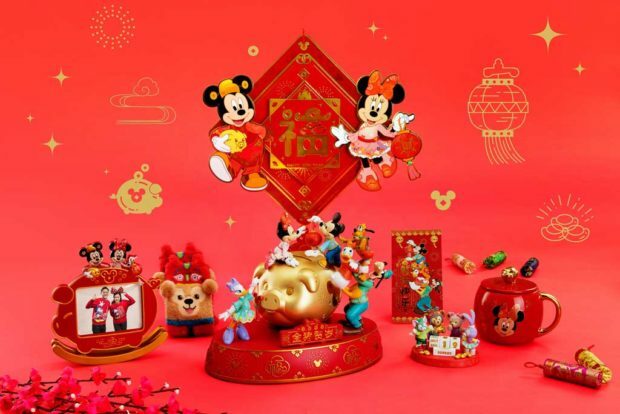 Shanghai, January 15, 2019 – Shanghai Disney Resort is ready to usher in an auspicious Year of the Pig and help guests rediscover the joy of this much loved holiday by celebrating Chinese traditions with a special touch of Disney magic. 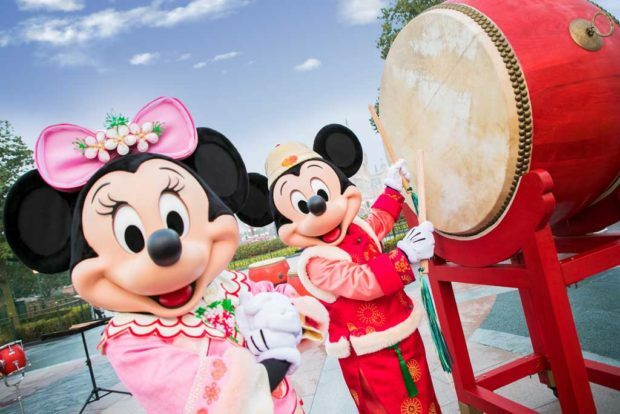 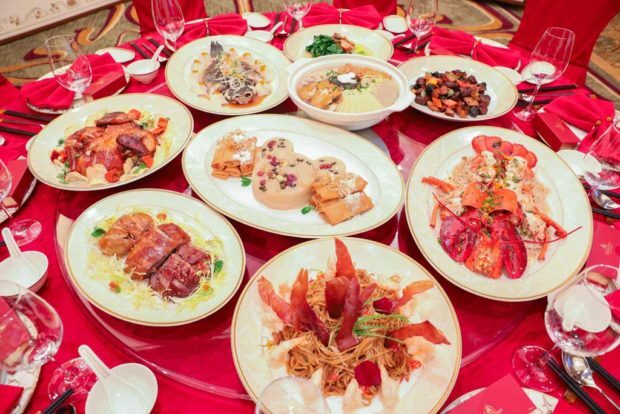 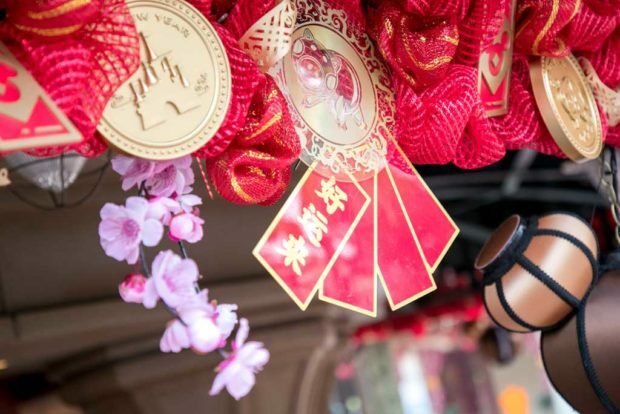 Throughout the entire Chinese New Year period, from January 19 to February 19, the resort will offer guests an unforgettable Chinese New Year experience, with abundant offerings and activities that will celebrate Chinese customs and create fun new memories for families and friends of all ages. 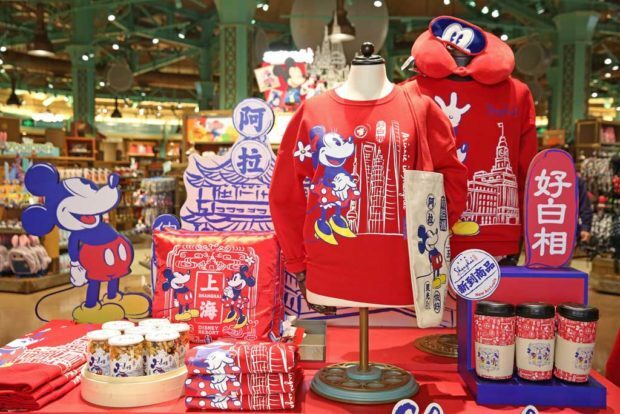 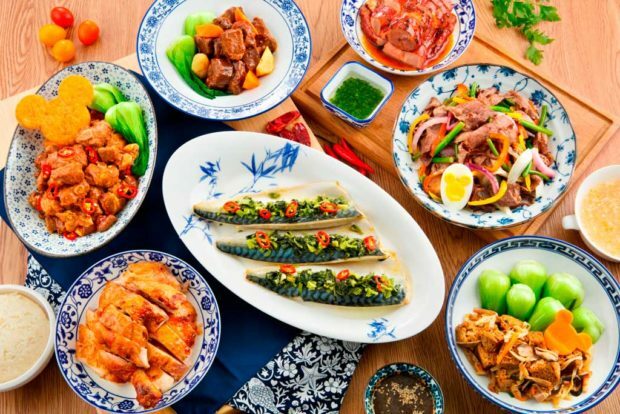 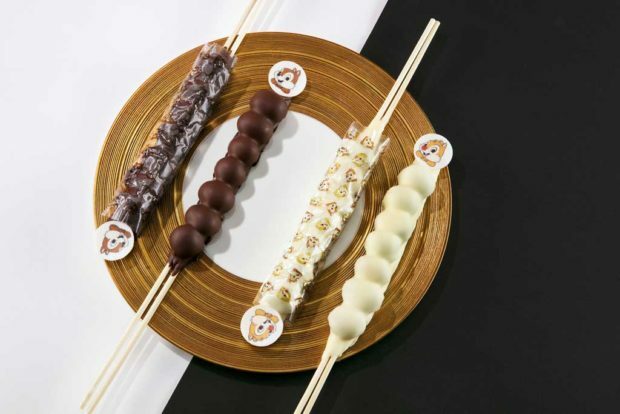 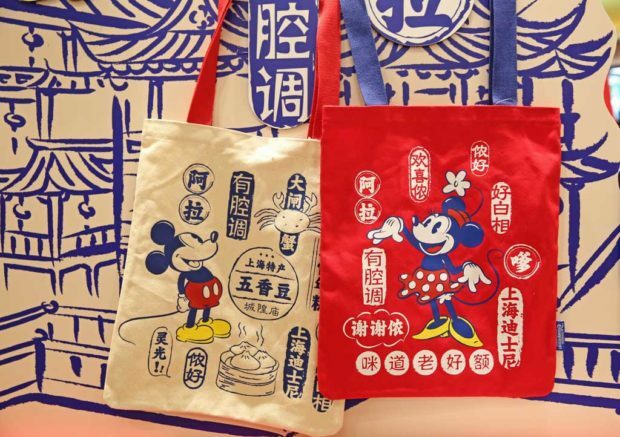 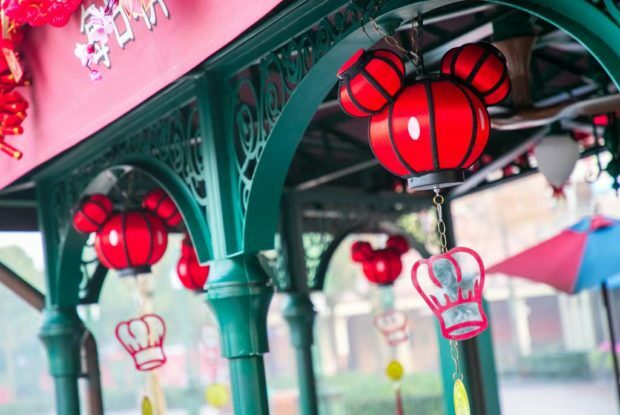 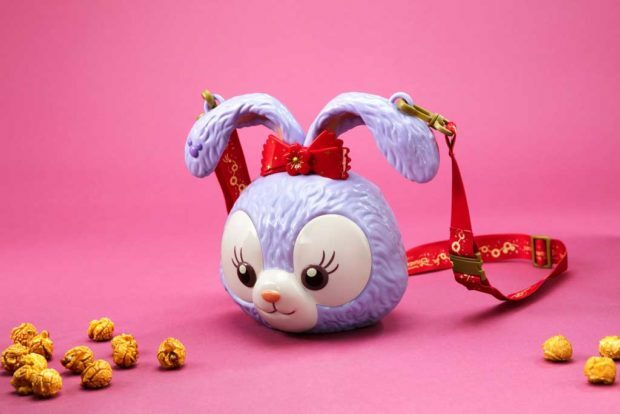 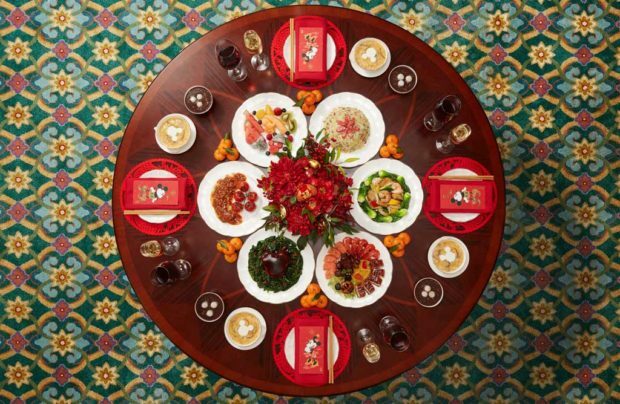 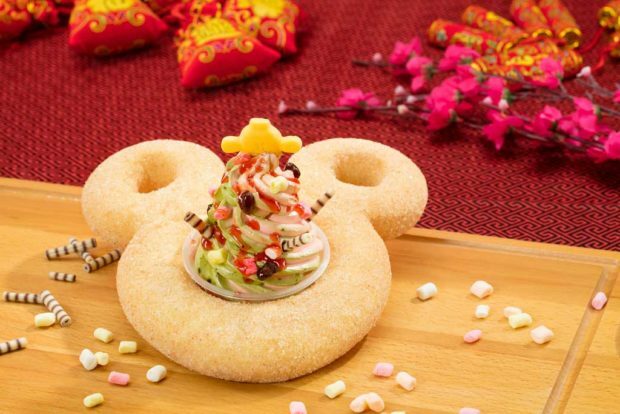 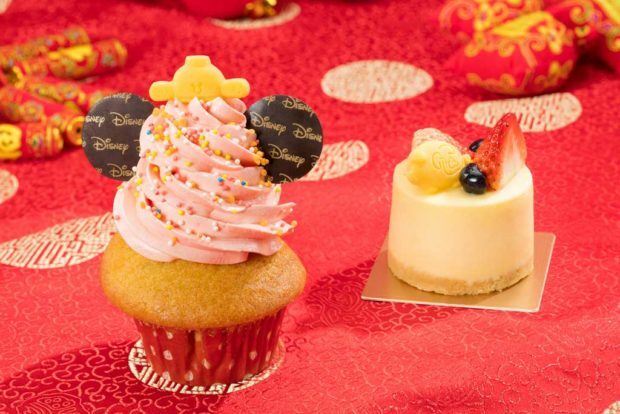 From new seasonal entertainment, to exclusive new merchandise, food and beverage delights, and beyond, Shanghai Disney Resort is offering an exciting and magical Chinese New Year experience for guests from near and far. 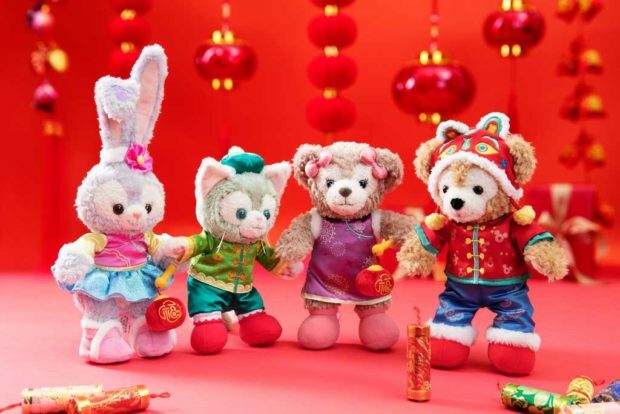 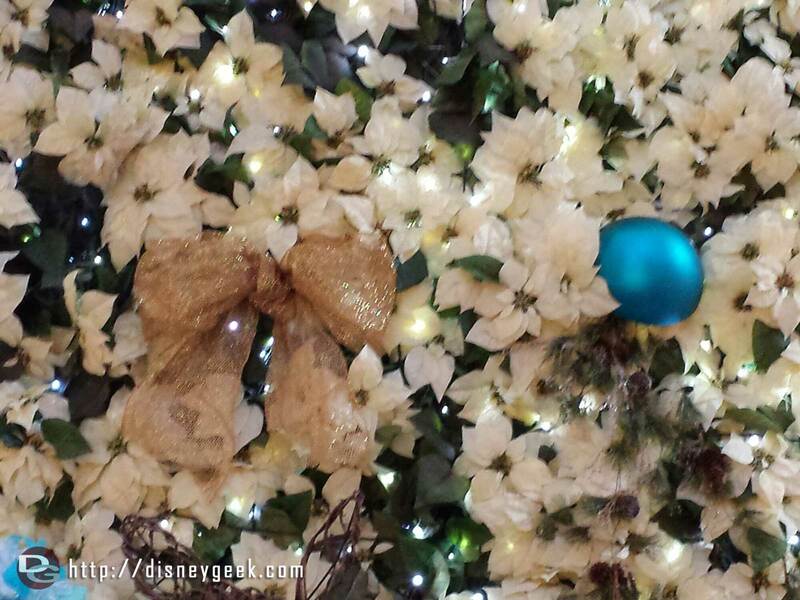 Wishing Garden and at character meet and greet locations – then hang their cards in set locations around the garden area, sending out their hopes and dreams for a prosperous year ahead.